May is fifteen, and already sworn to the cause, though she and her fellow Suffragists refuse violence. 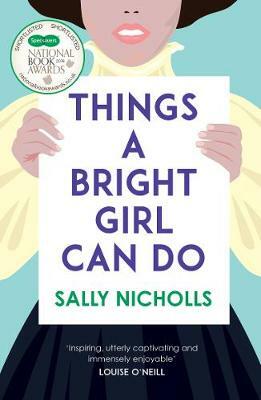 When she meets Nell, a girl who's grown up in hardship, she sees a kindred spirit. Just how much can change and at what cost to these young women? Brilliantly well written and so very informative!